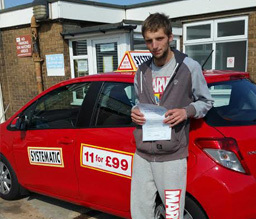 Just ring us and we will send you a gift voucher in the post via royal mail. 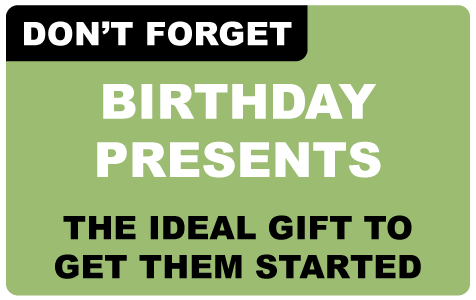 For a late present we can also email you a gift voucher to print. 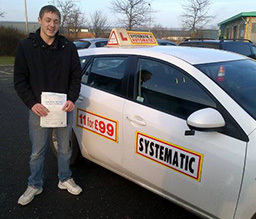 The pupil can then ring the school to book the 1st lesson when he/she is ready to start. 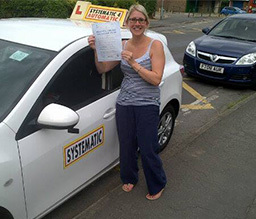 Lessons From Only £19.50! 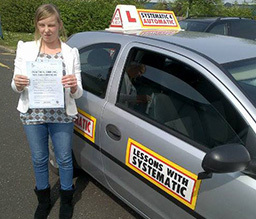 Following Your Beginners Course. 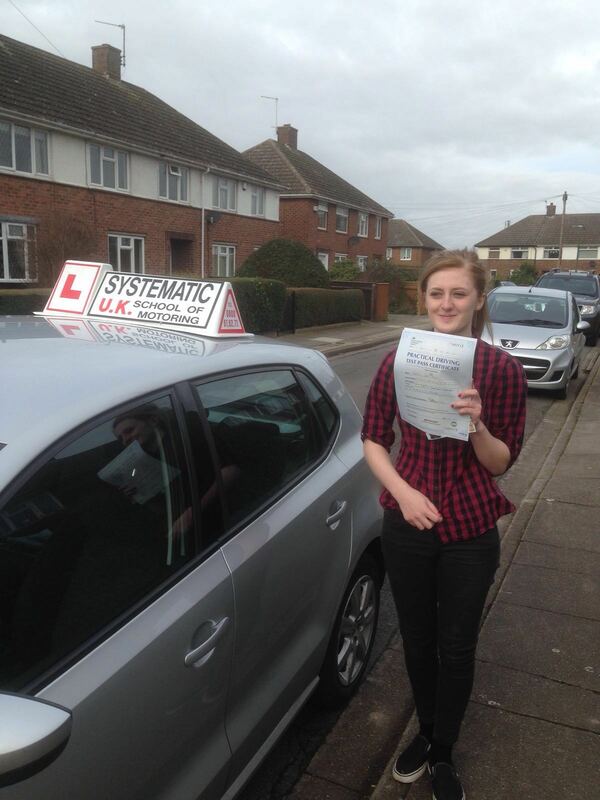 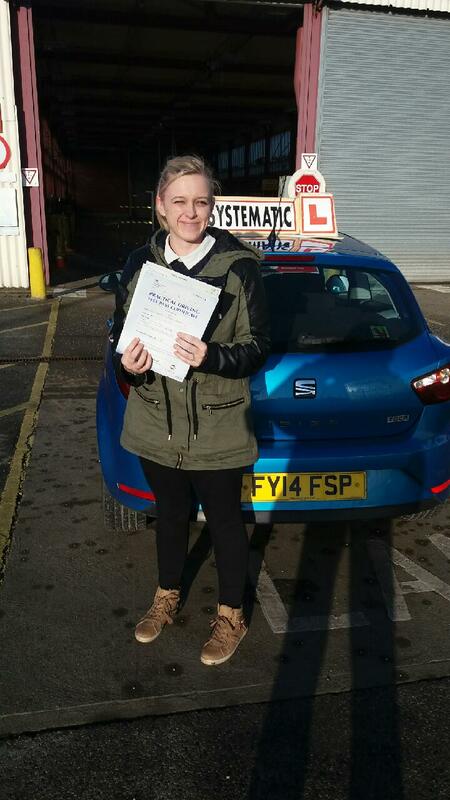 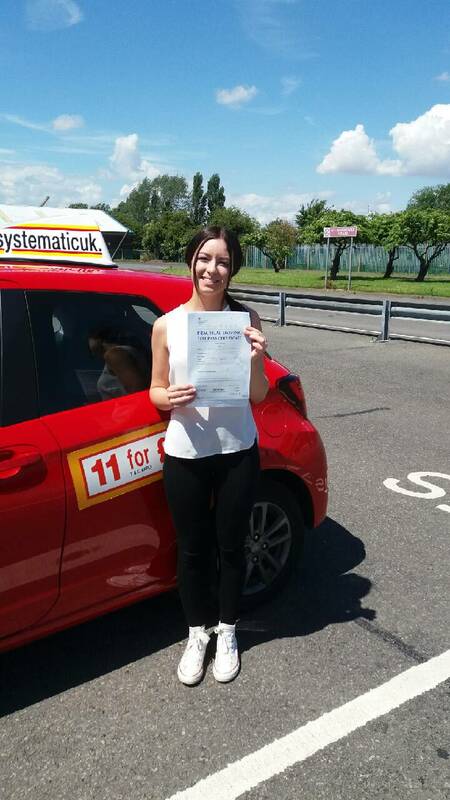 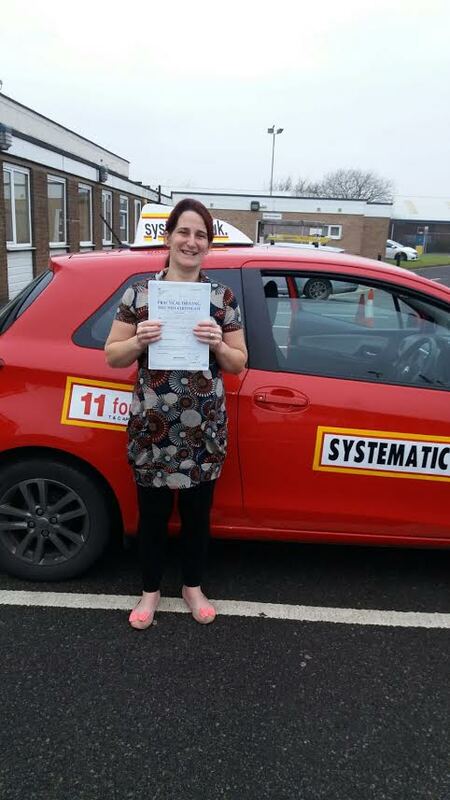 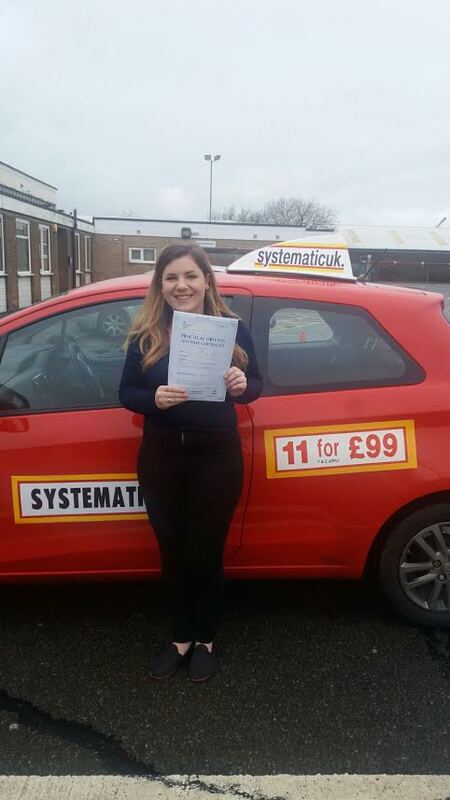 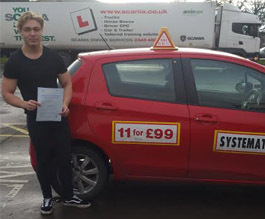 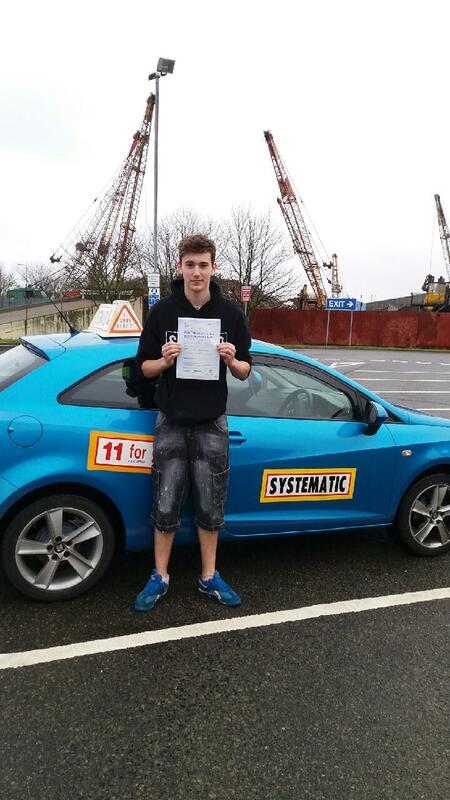 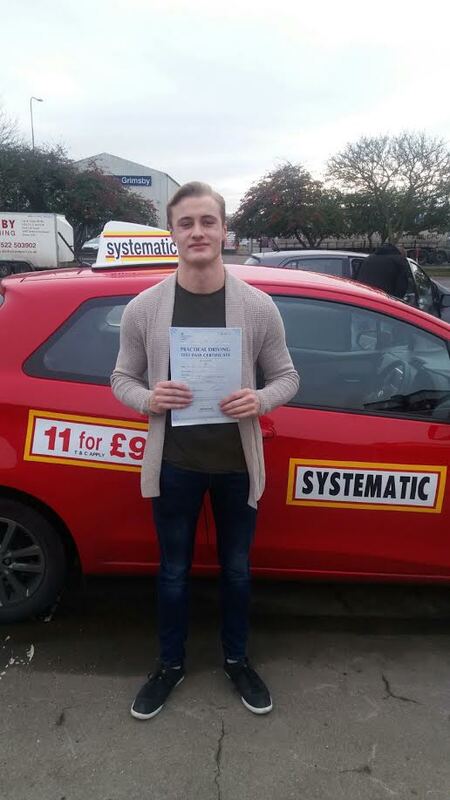 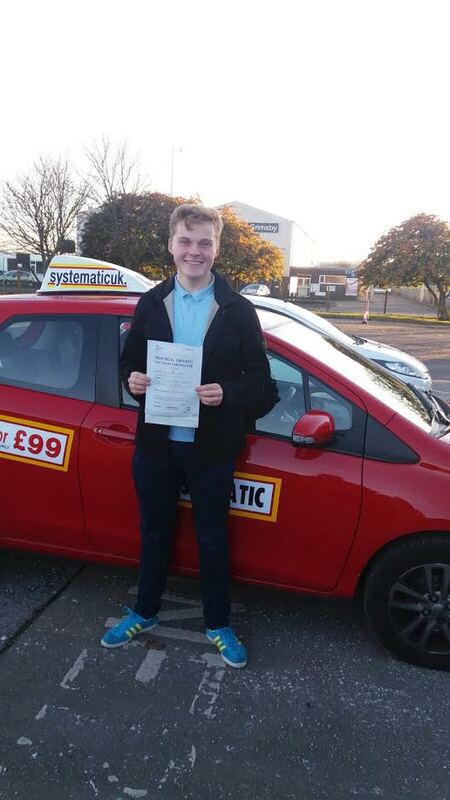 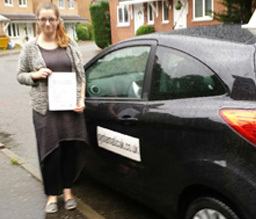 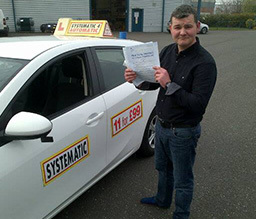 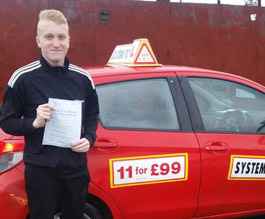 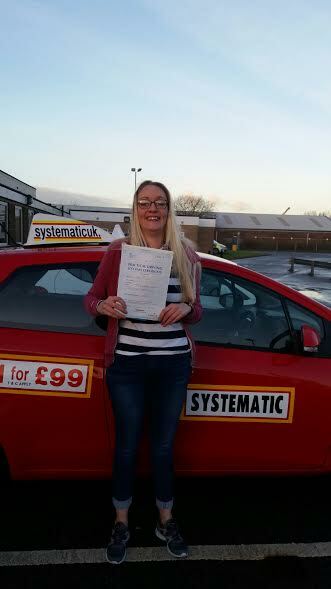 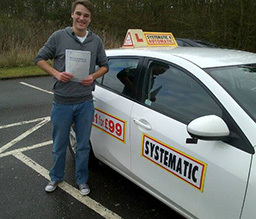 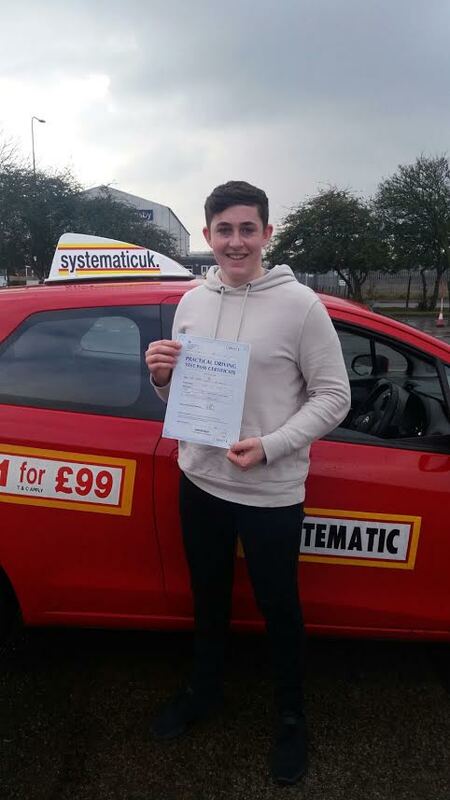 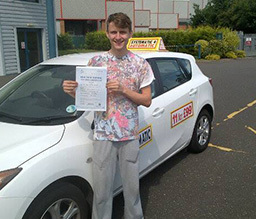 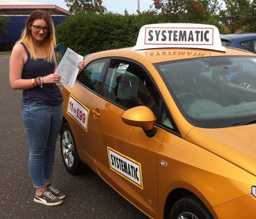 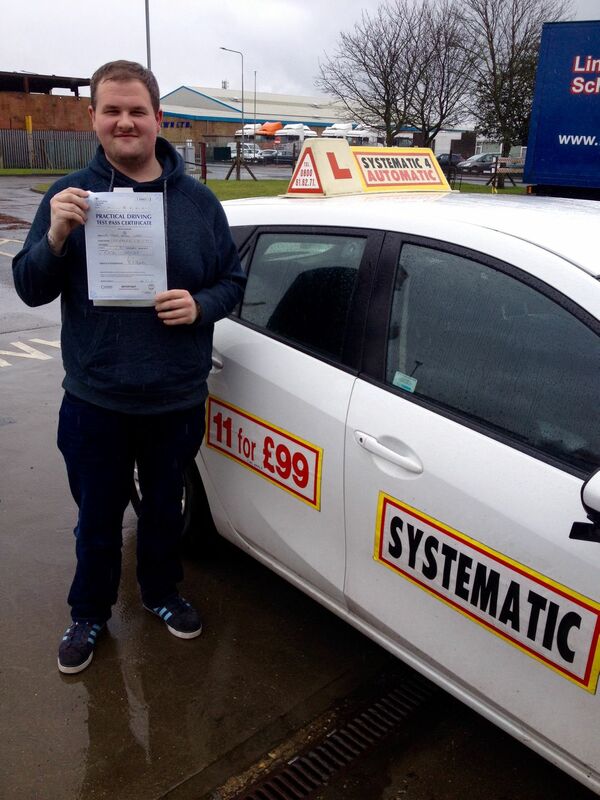 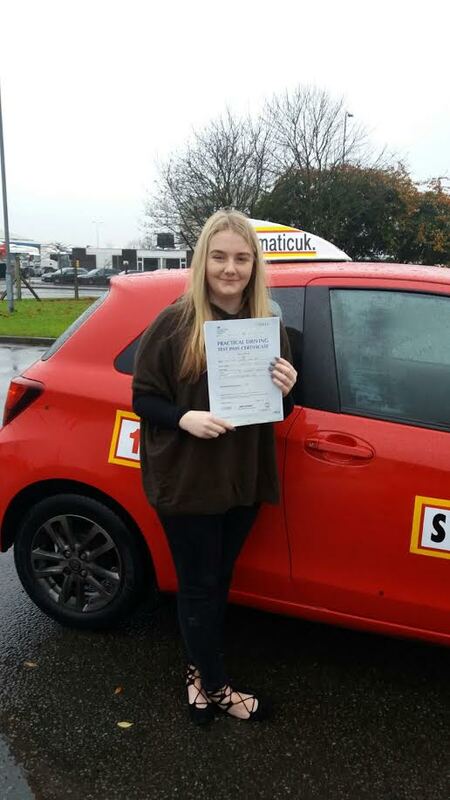 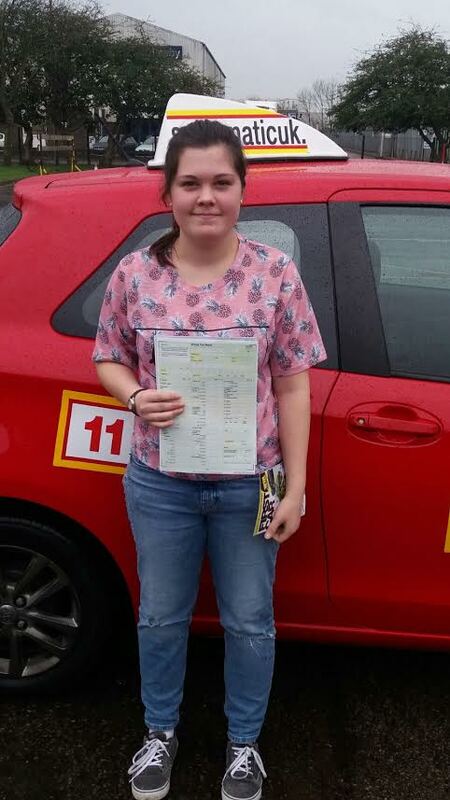 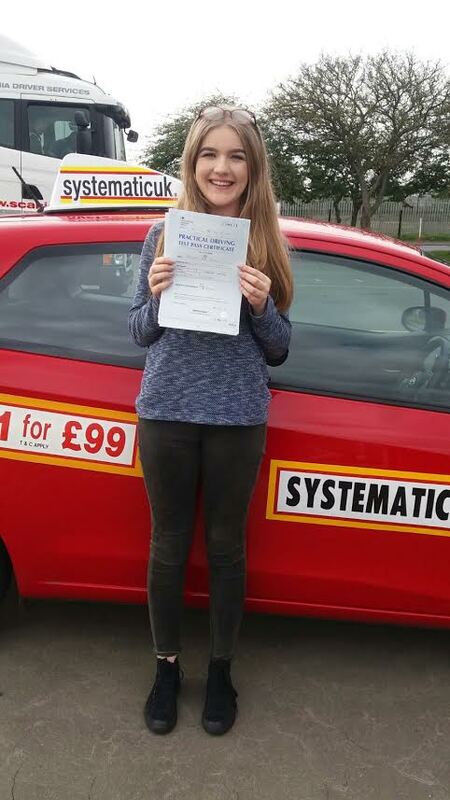 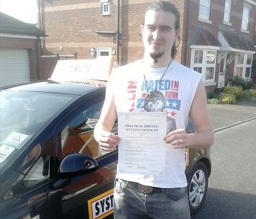 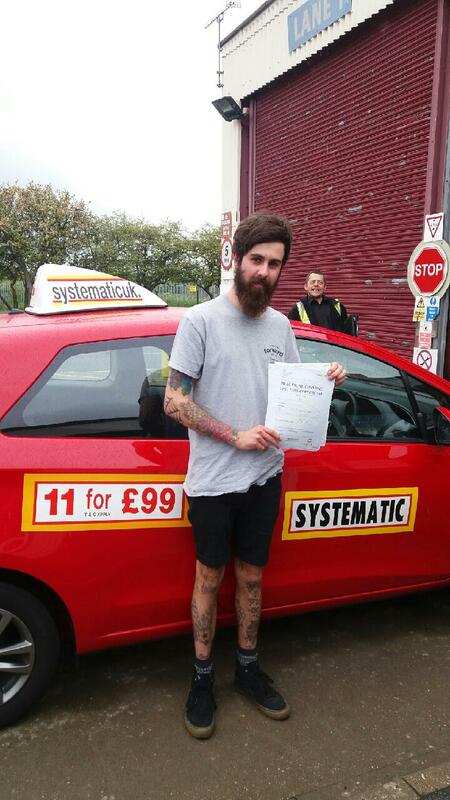 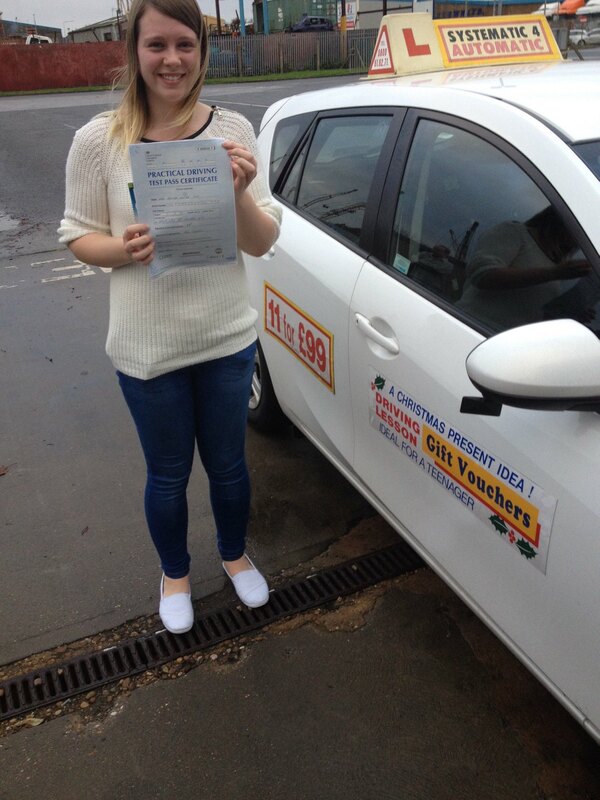 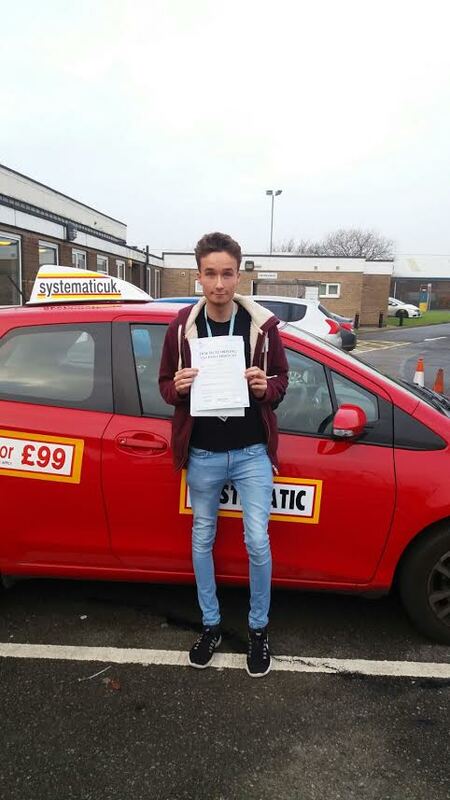 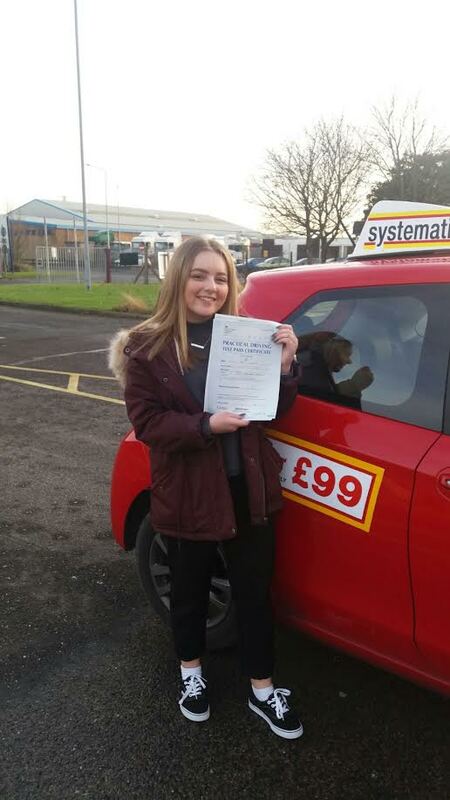 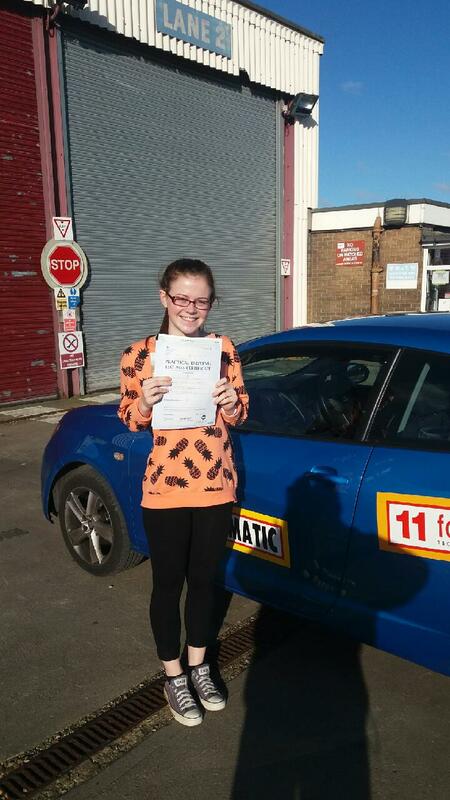 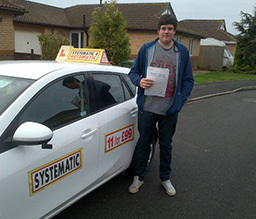 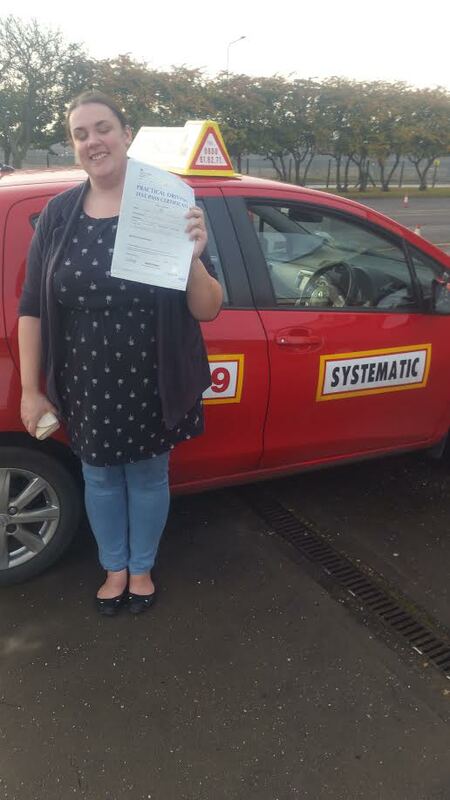 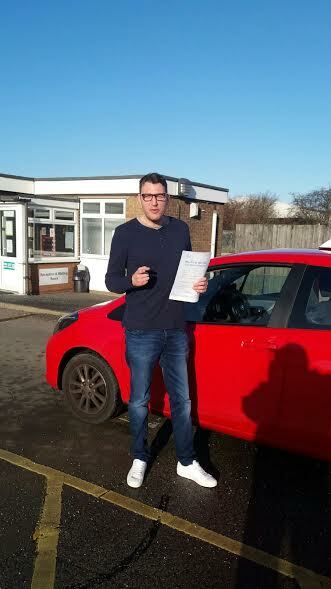 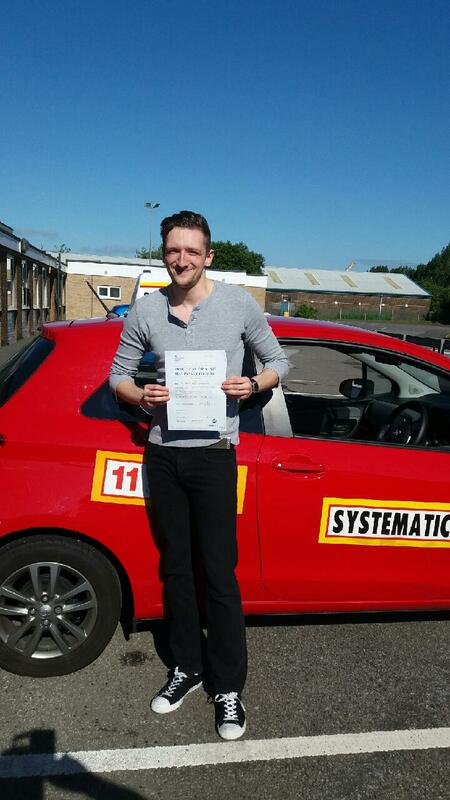 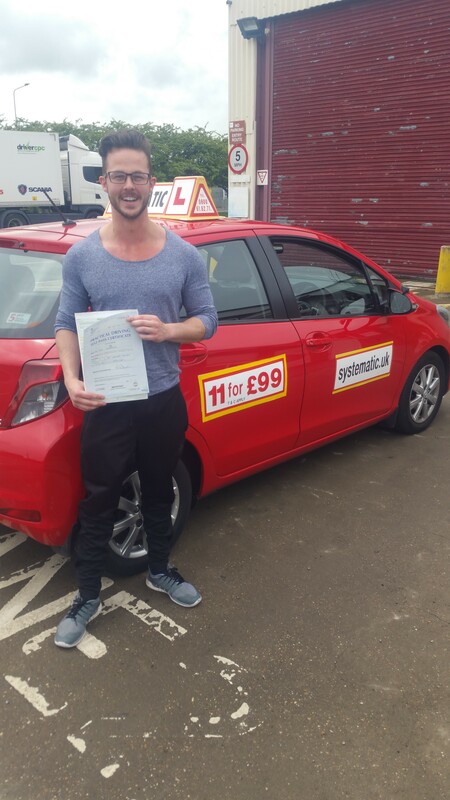 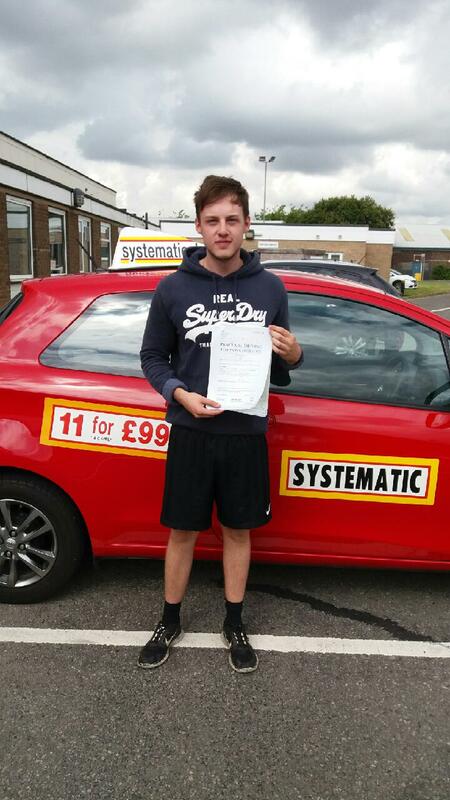 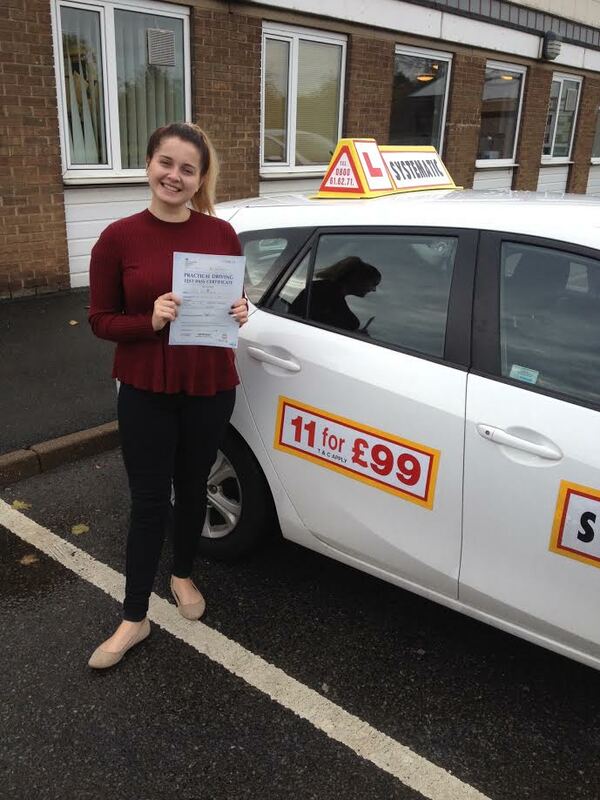 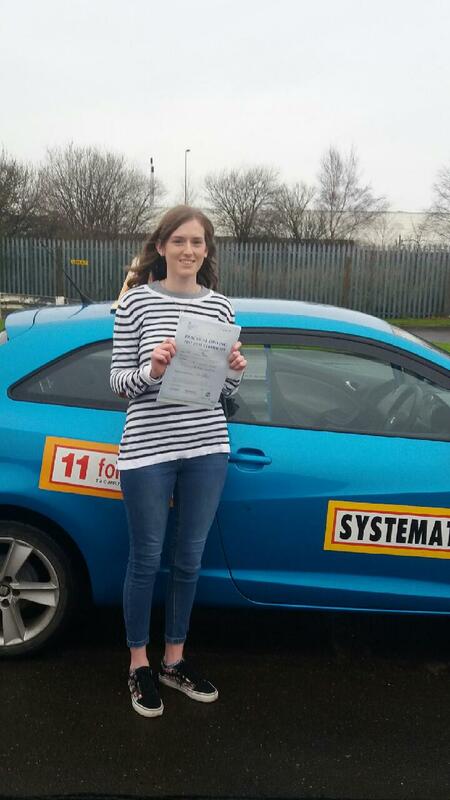 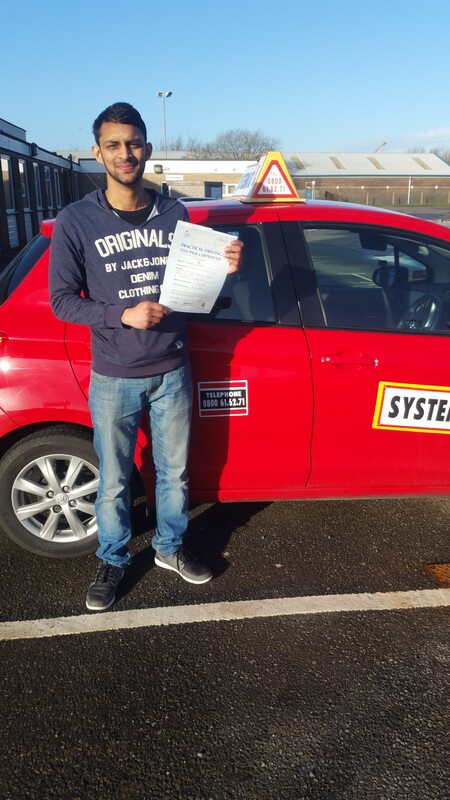 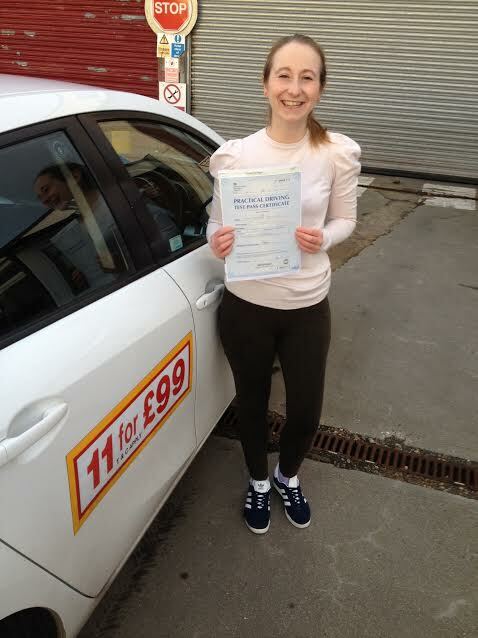 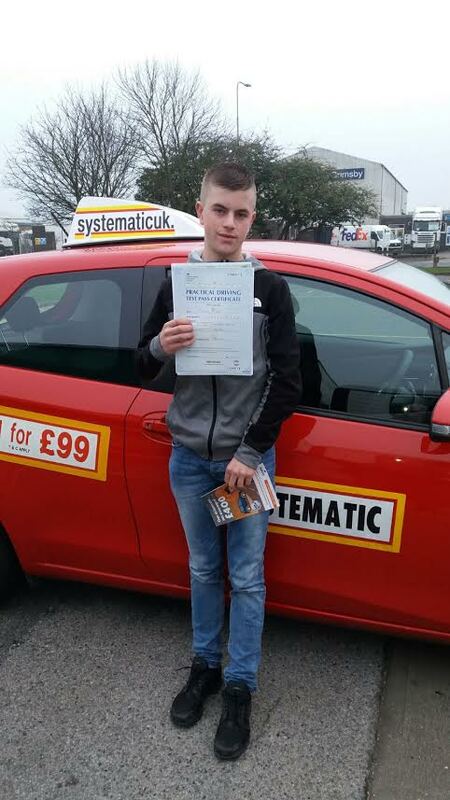 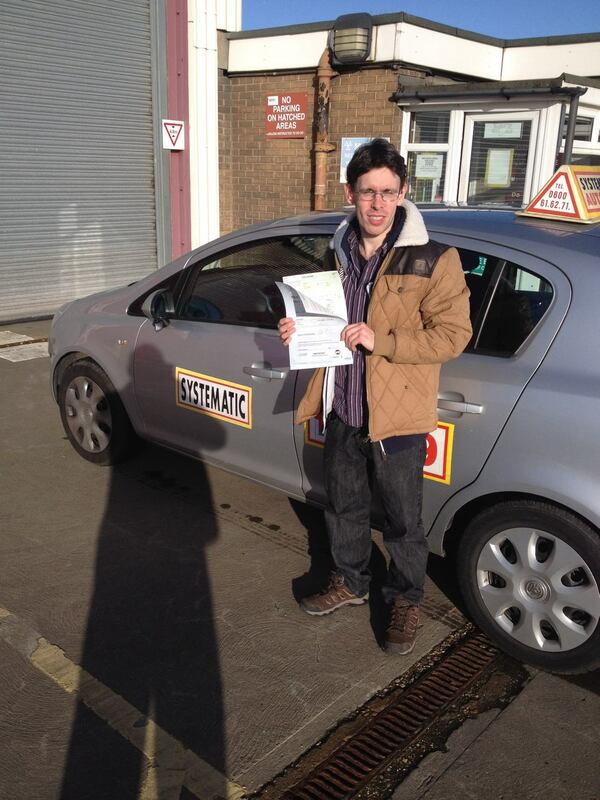 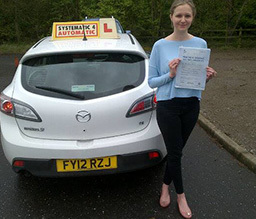 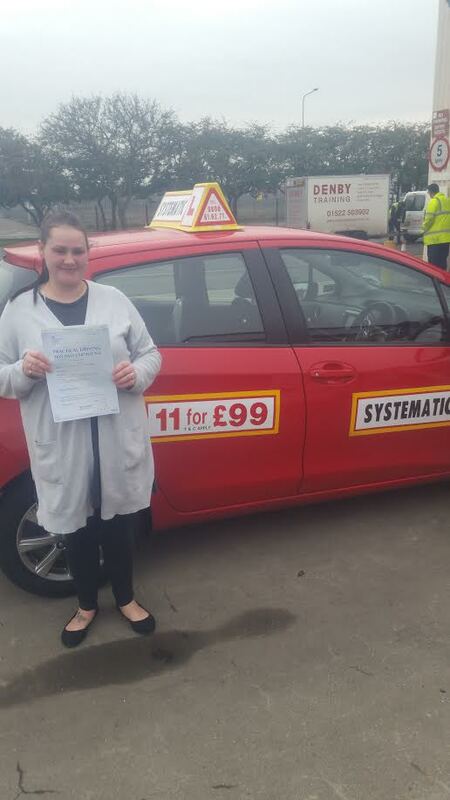 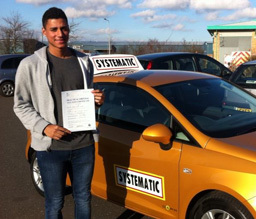 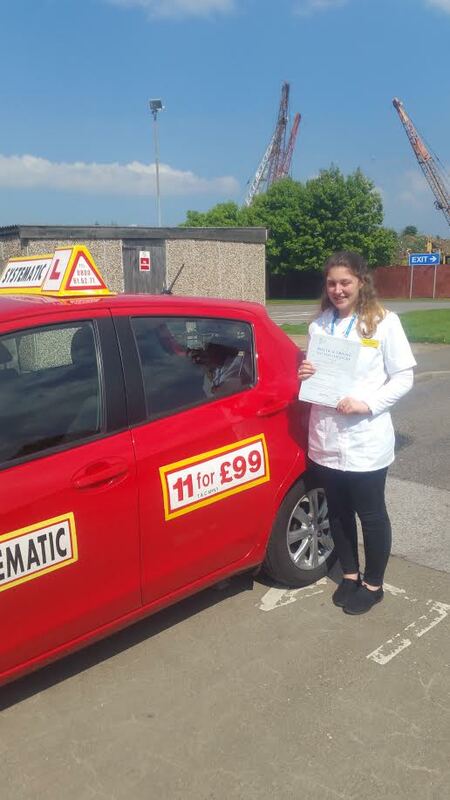 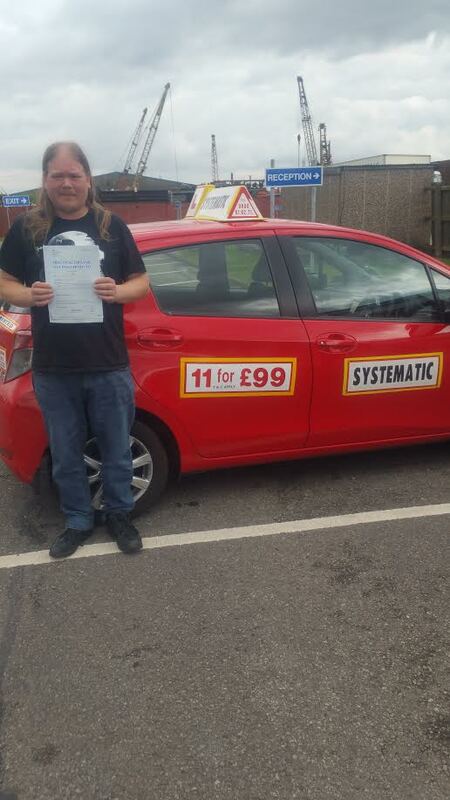 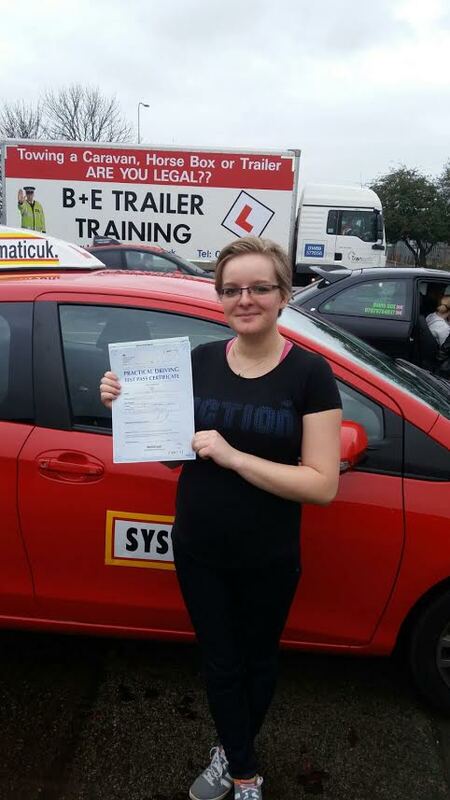 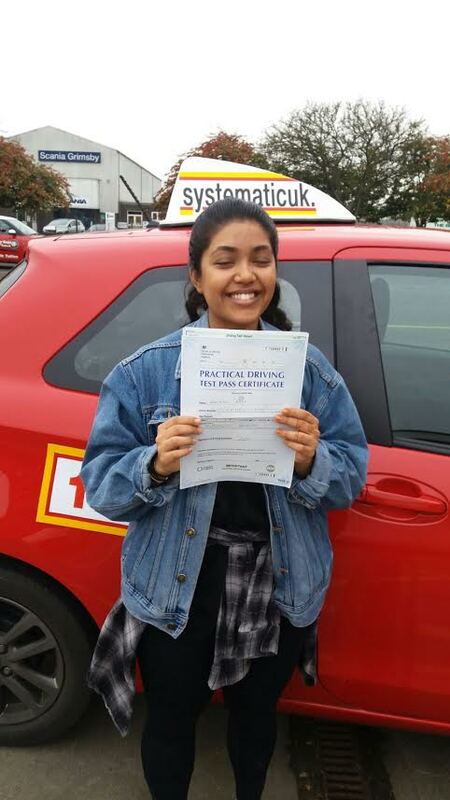 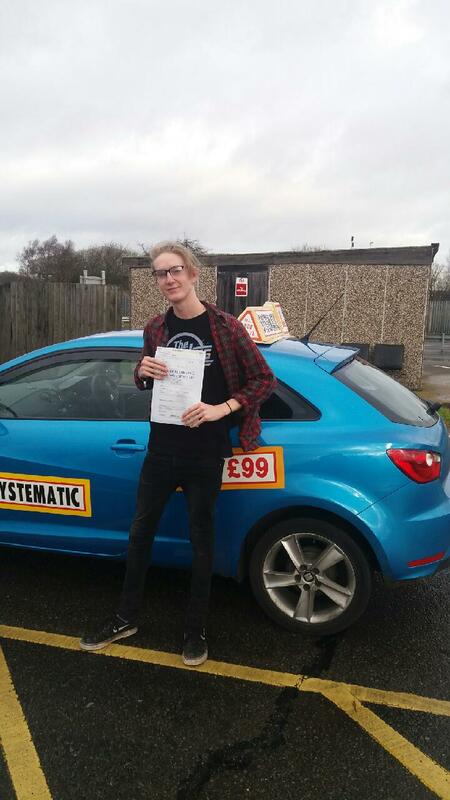 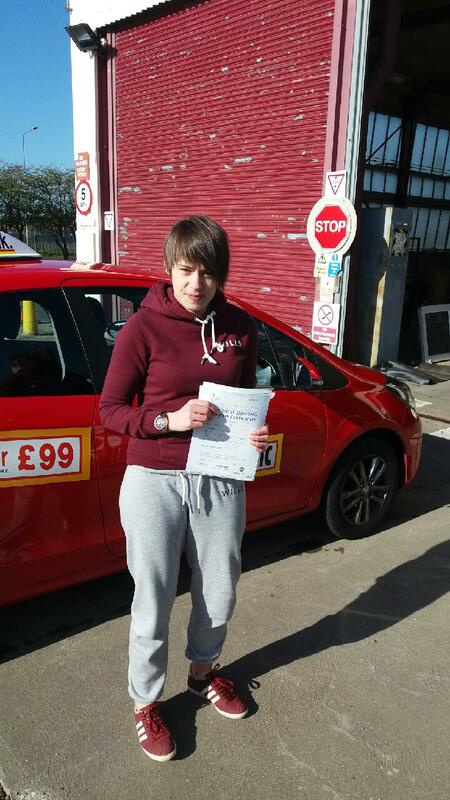 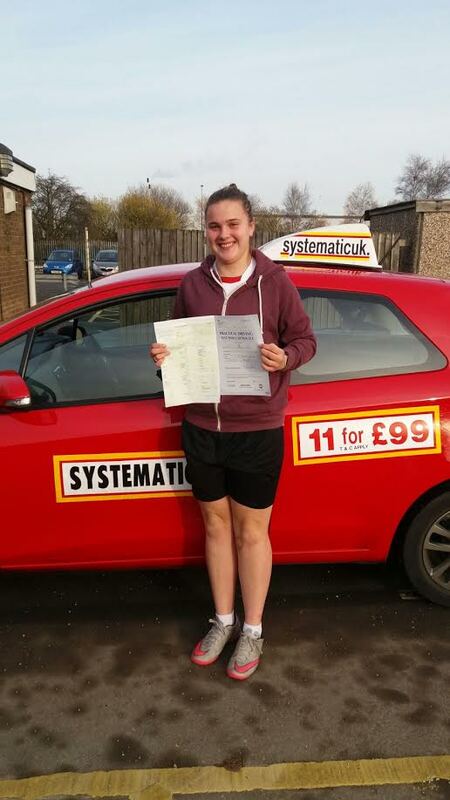 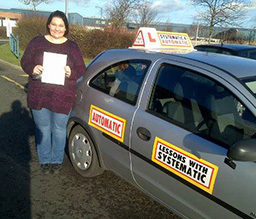 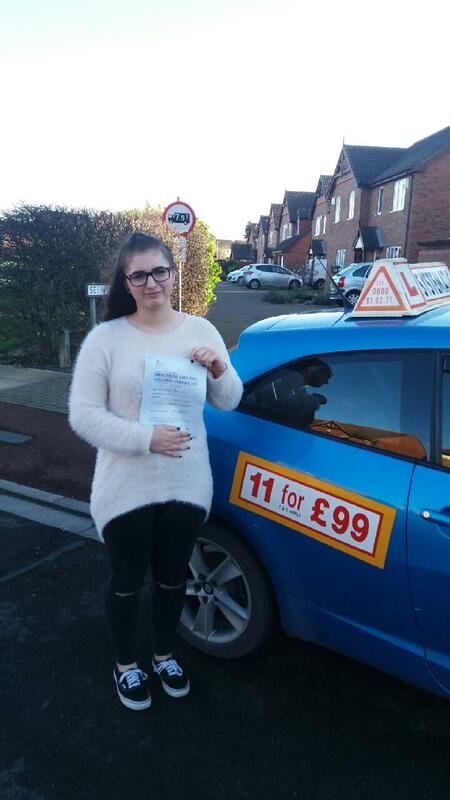 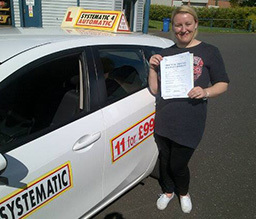 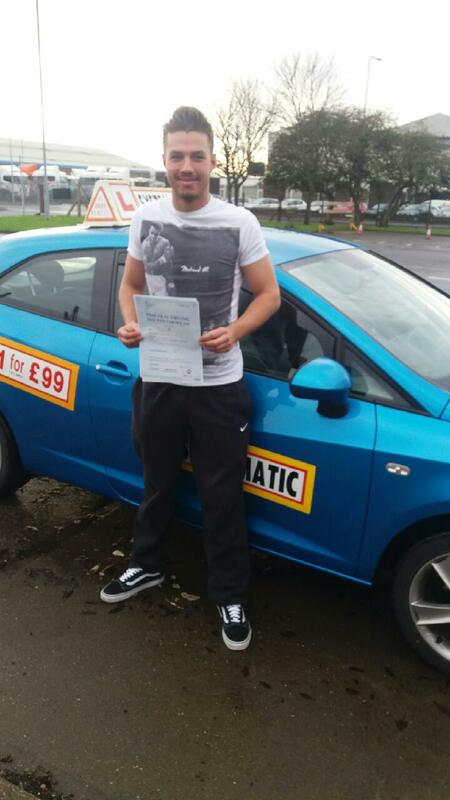 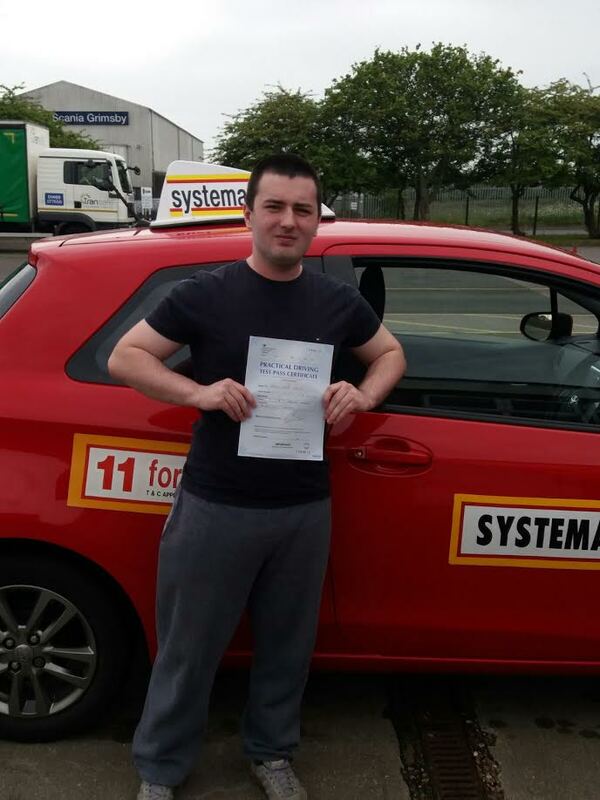 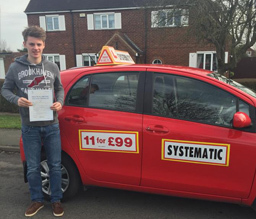 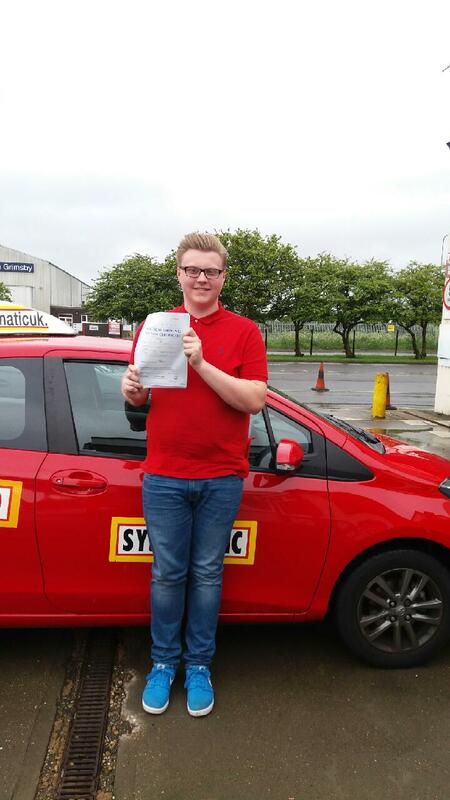 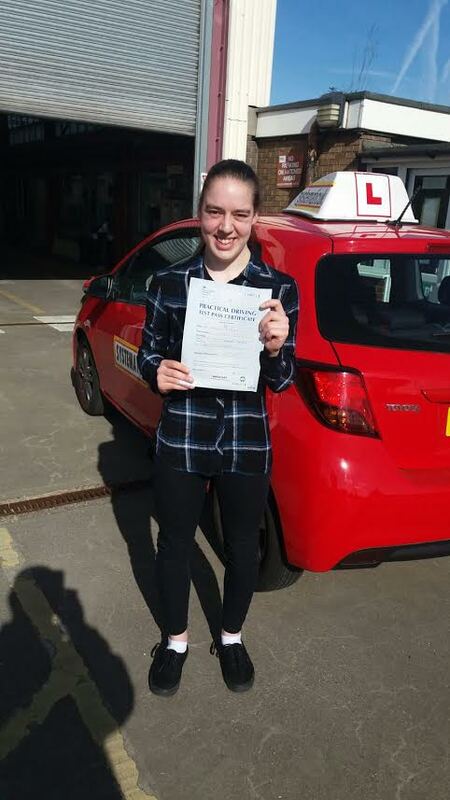 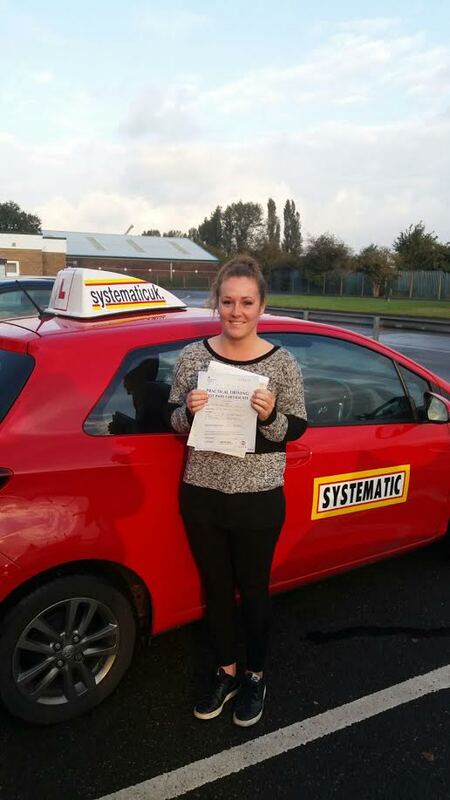 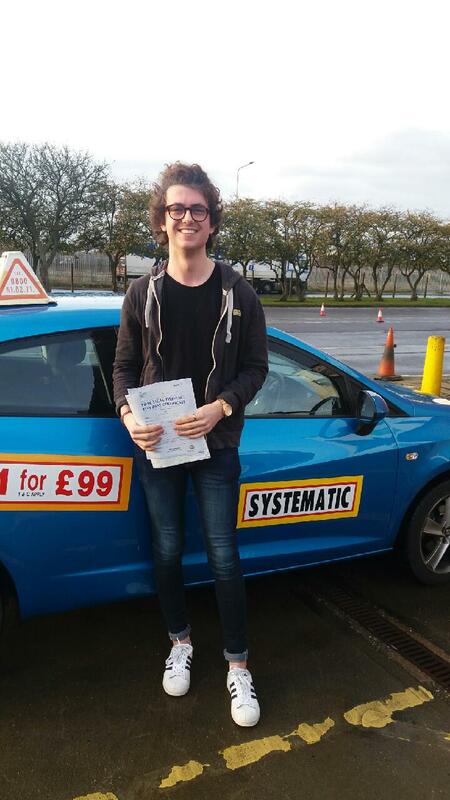 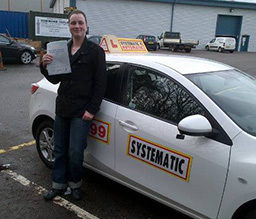 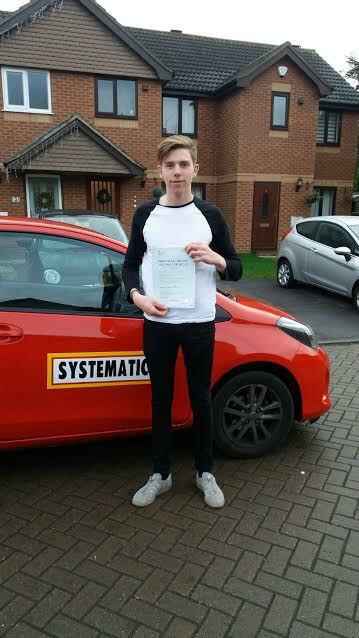 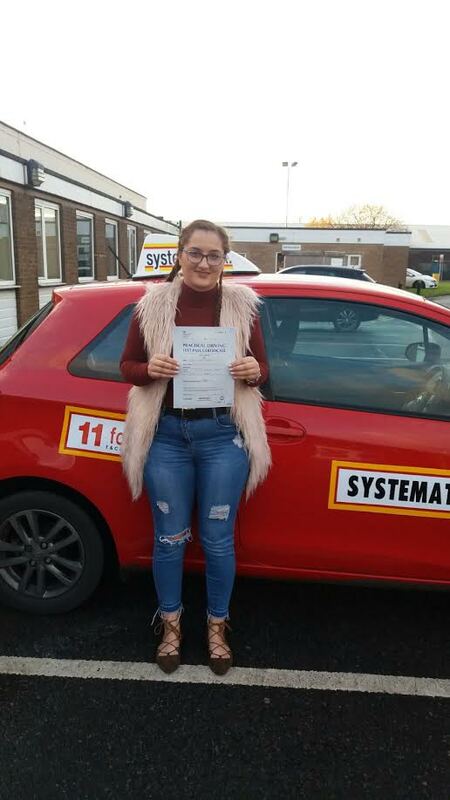 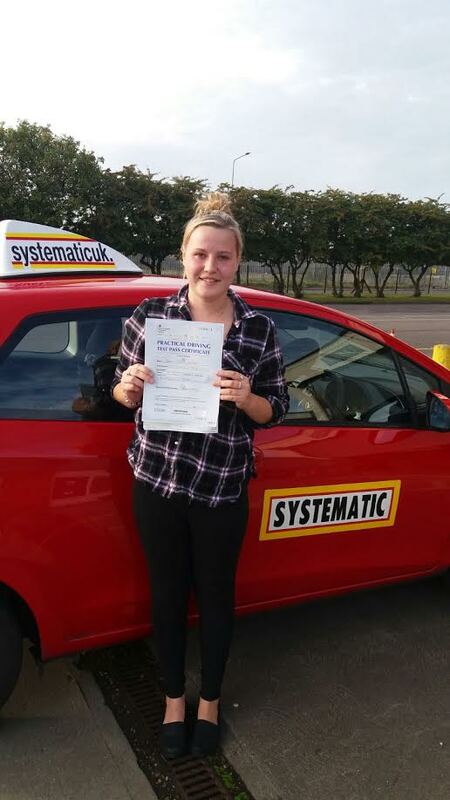 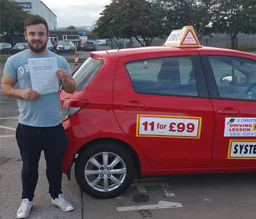 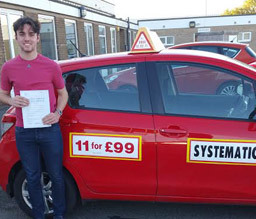 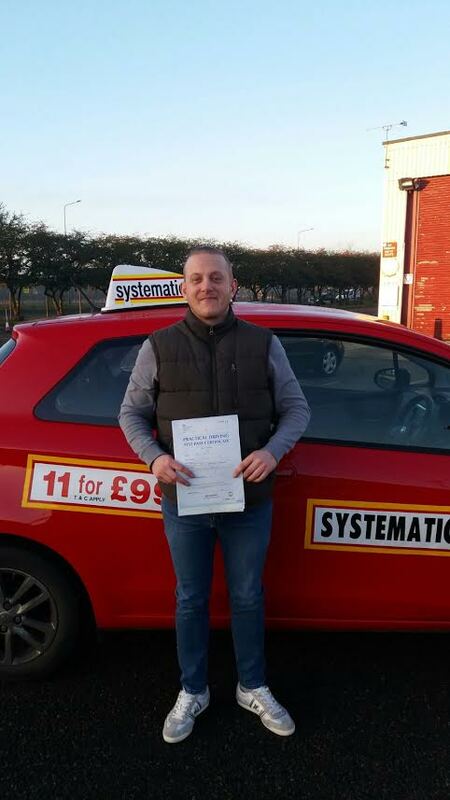 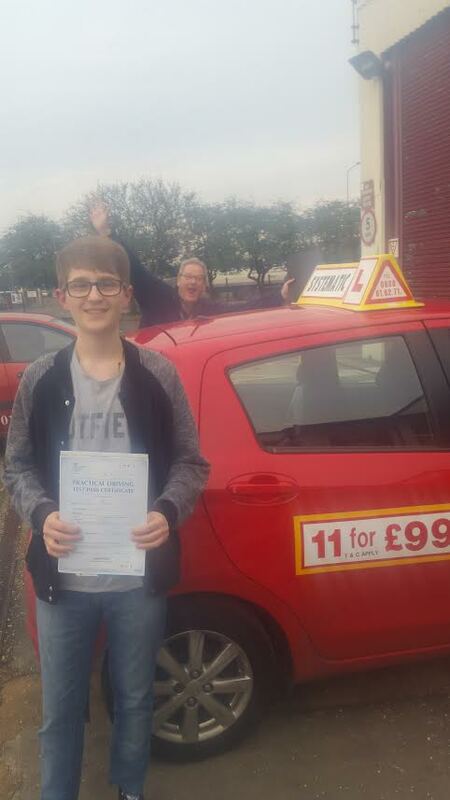 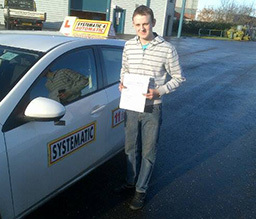 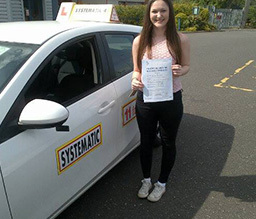 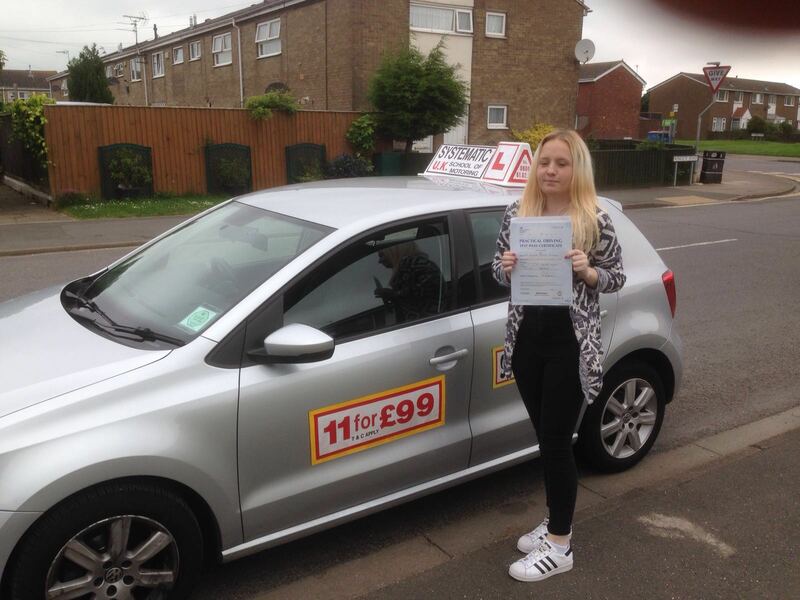 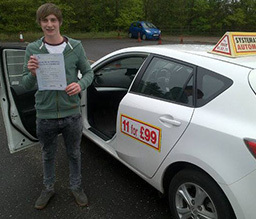 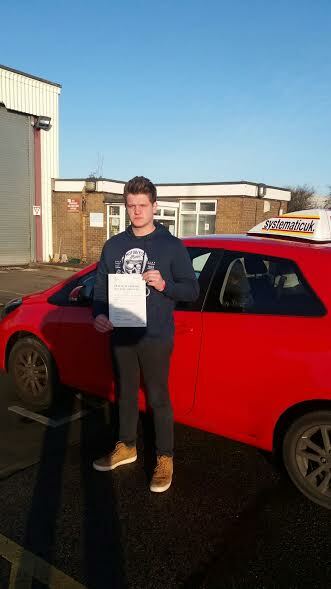 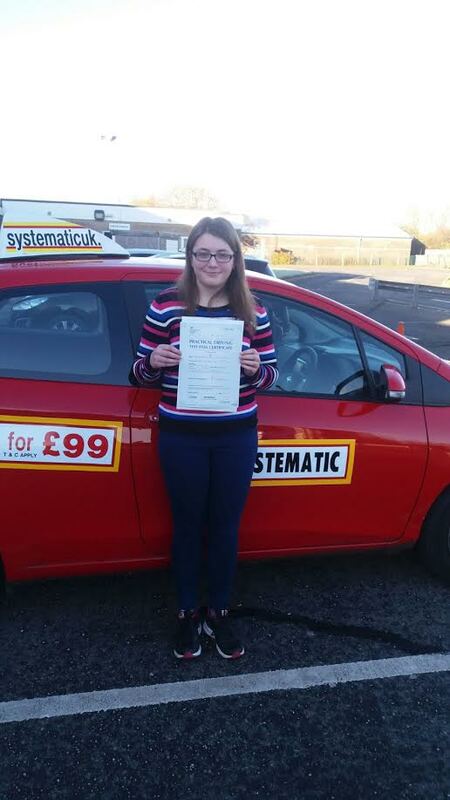 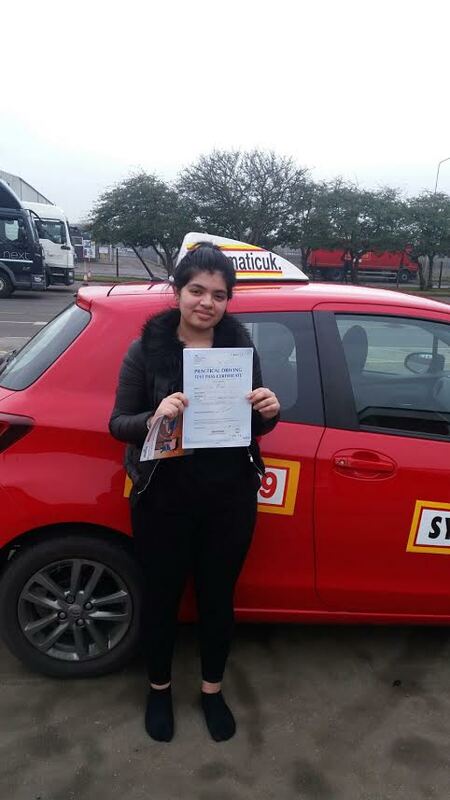 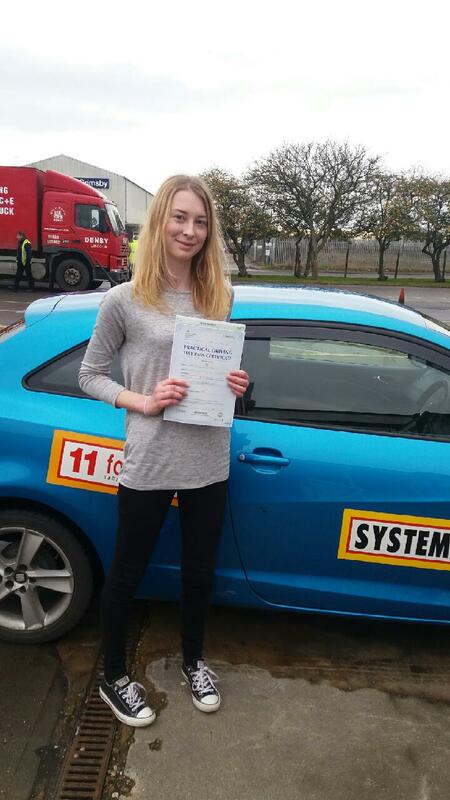 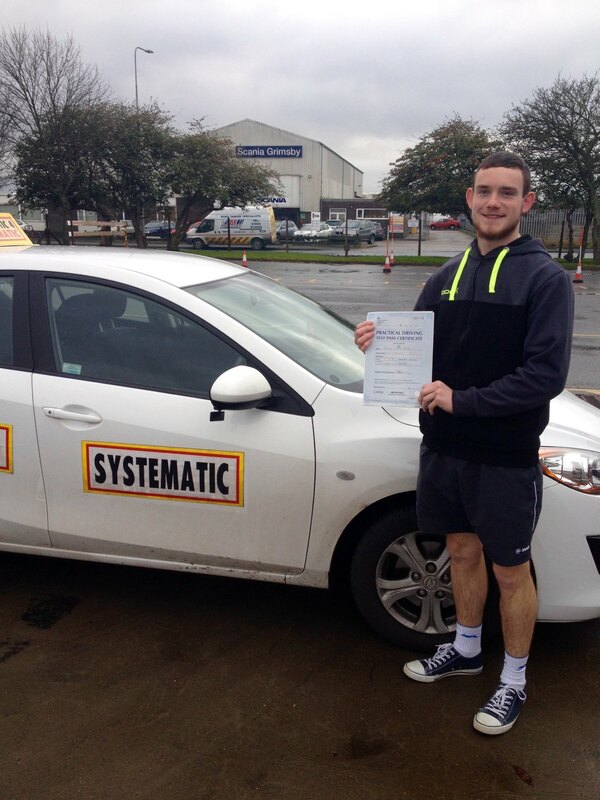 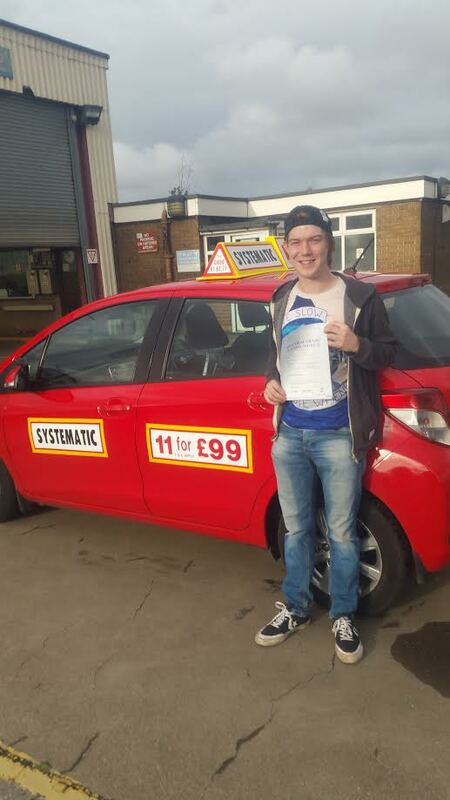 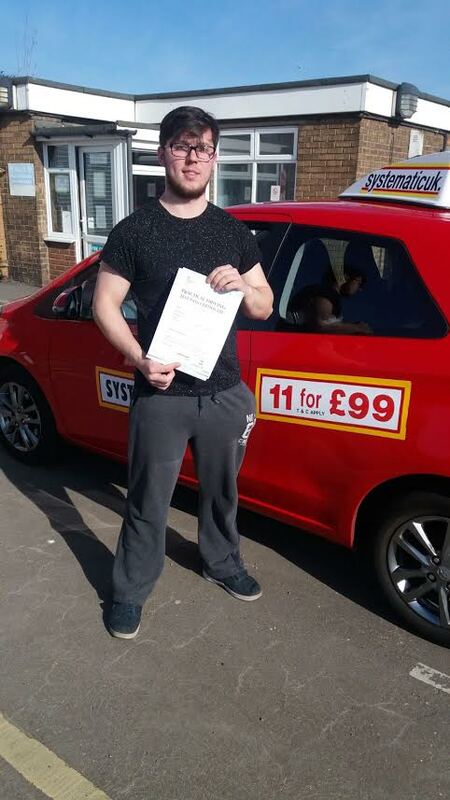 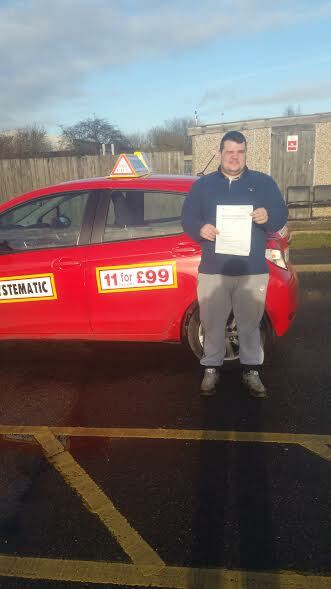 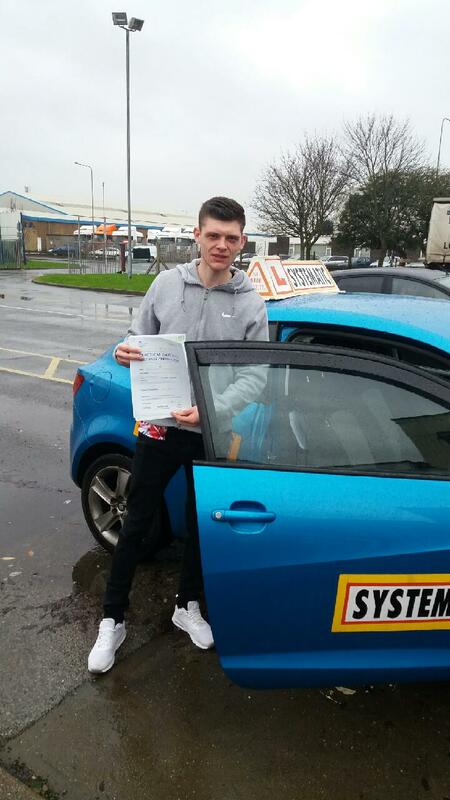 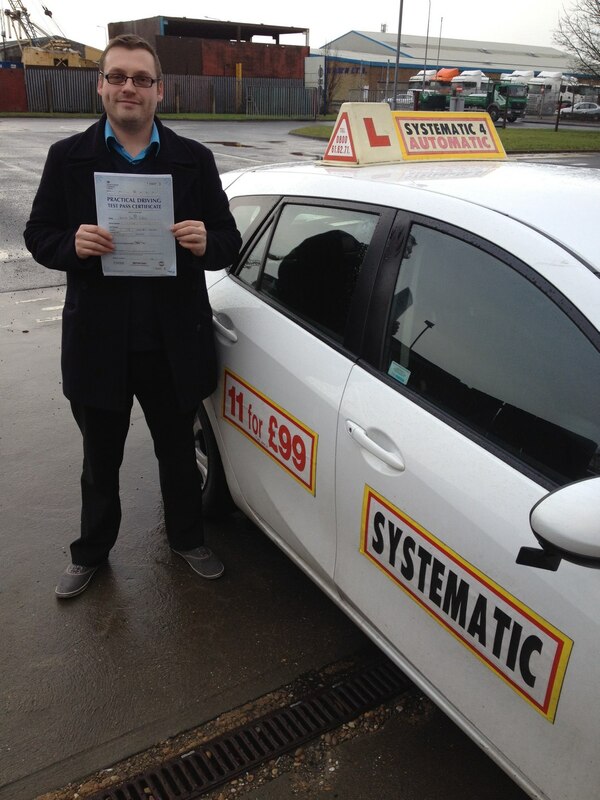 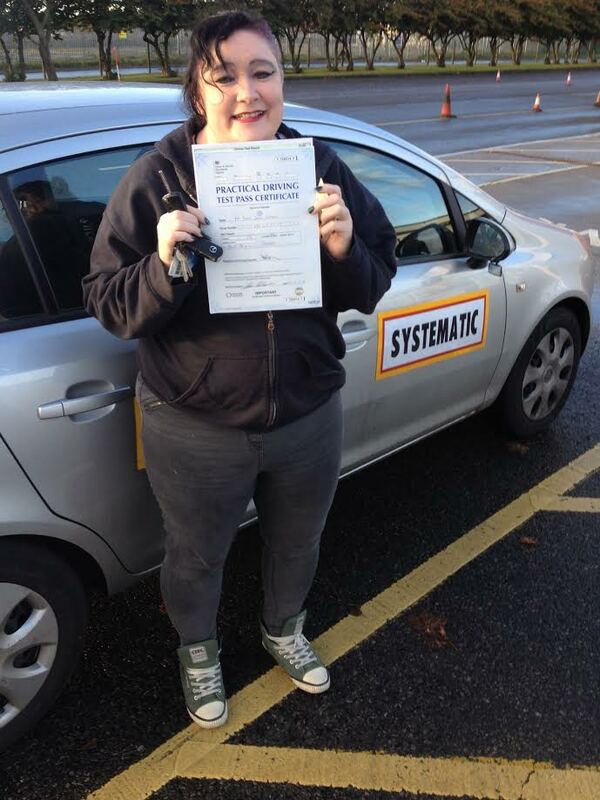 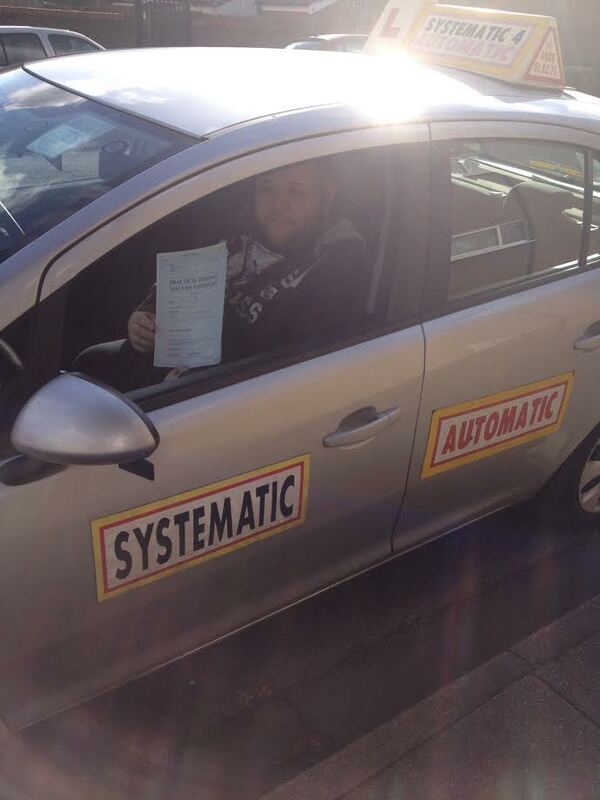 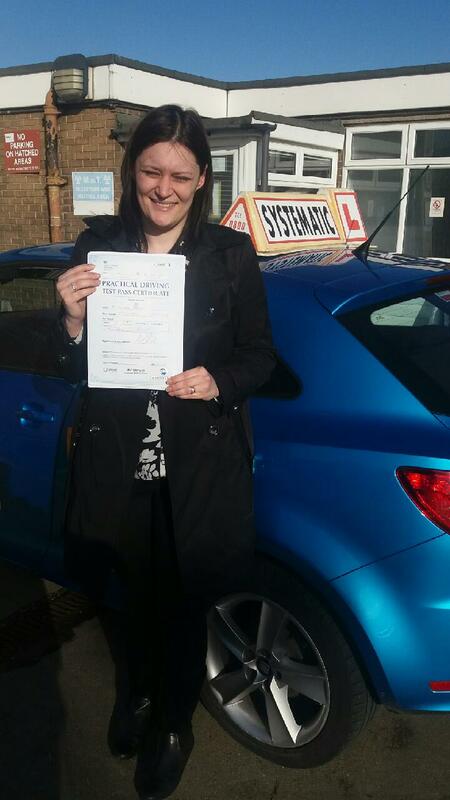 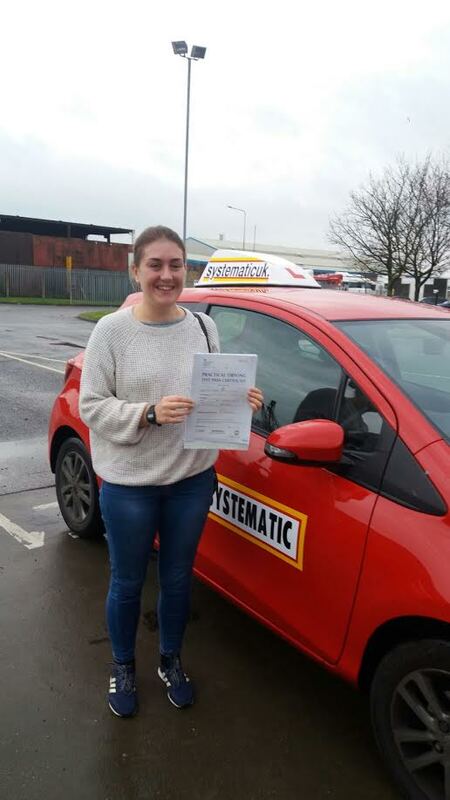 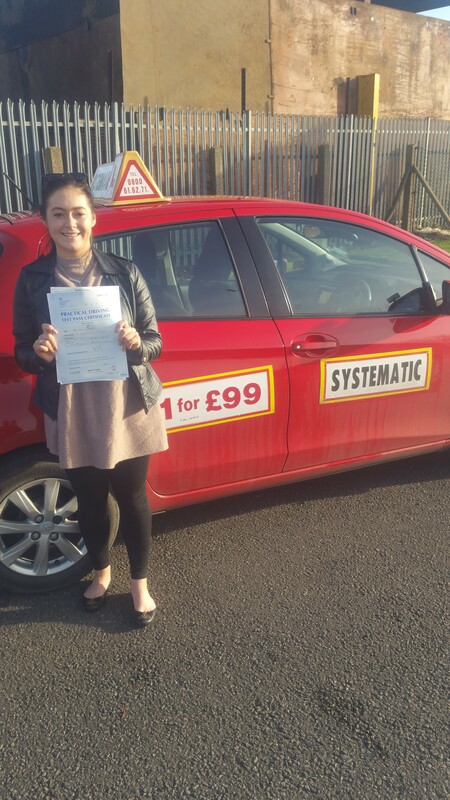 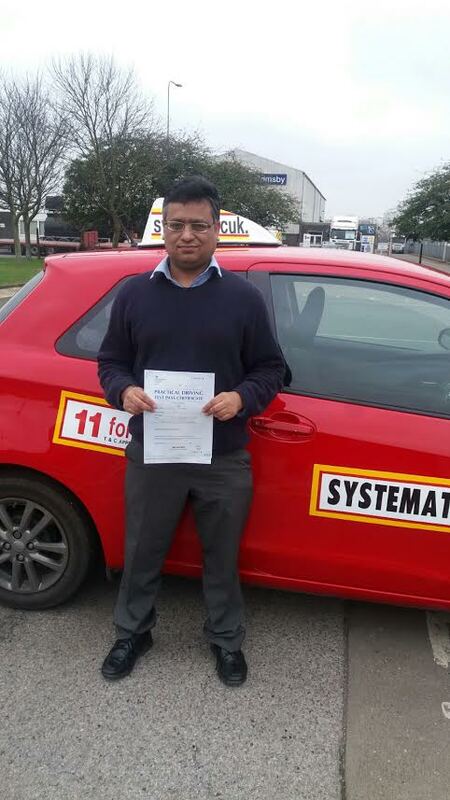 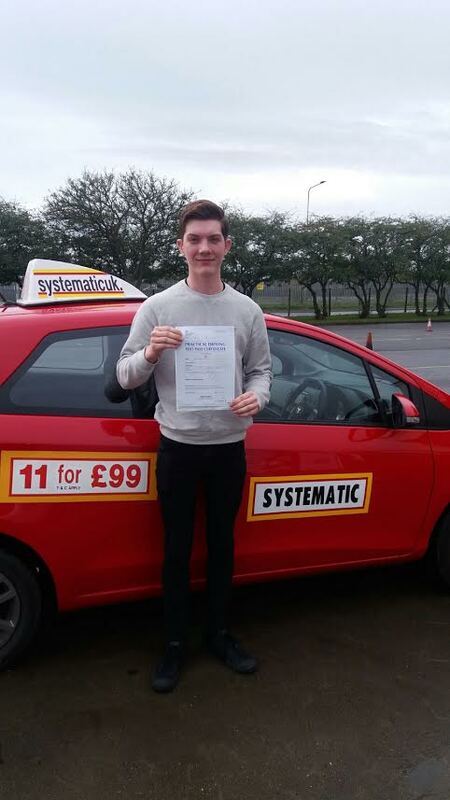 Systematic is one of the UK’s leading providers of driving lessons in Grimsby and many parts of the UK. 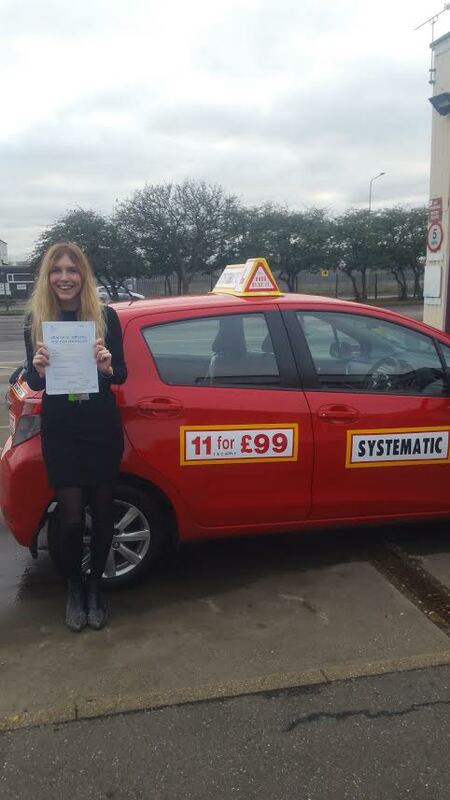 All our Instructors are professionally trained to the D.V.S.A’s high standards so you can be sure you’ll succeed with Systematic. 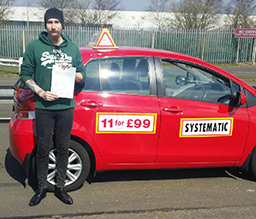 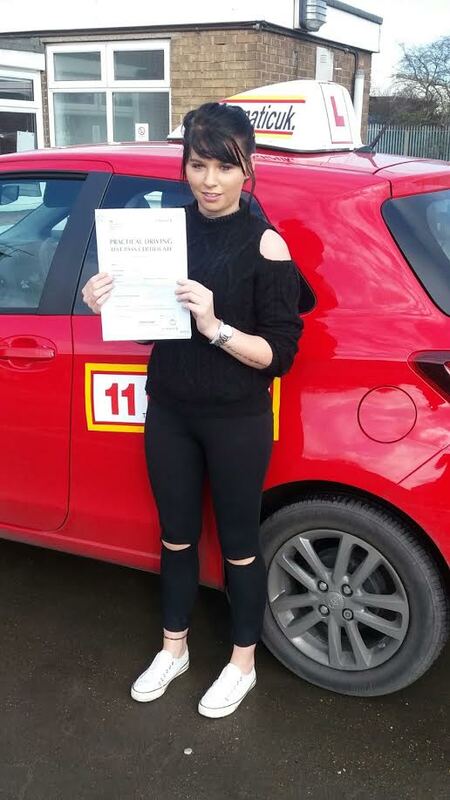 Systematic offers a range of Driving Courses including Intensive Driving Courses, Crash Courses, Pass Plus Courses, Motorway Lessons as well as Parking and Refresher courses. 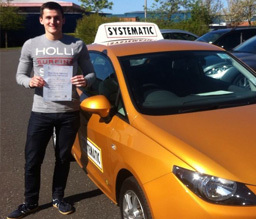 All available Nationwide at highly competitive prices. 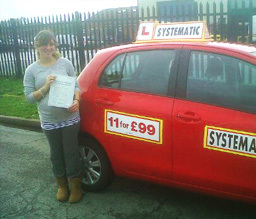 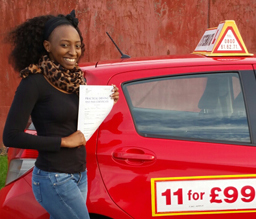 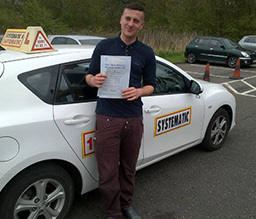 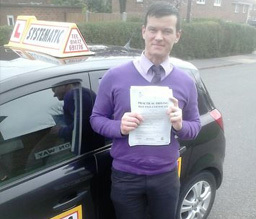 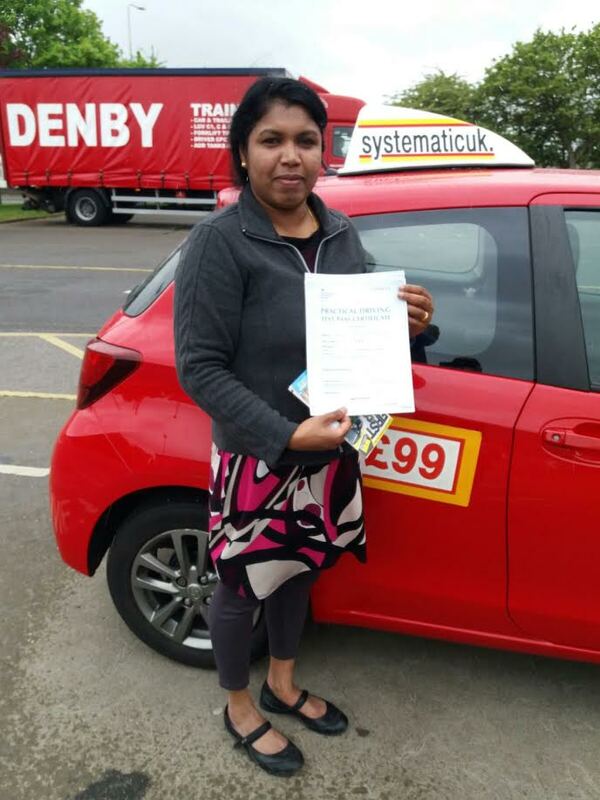 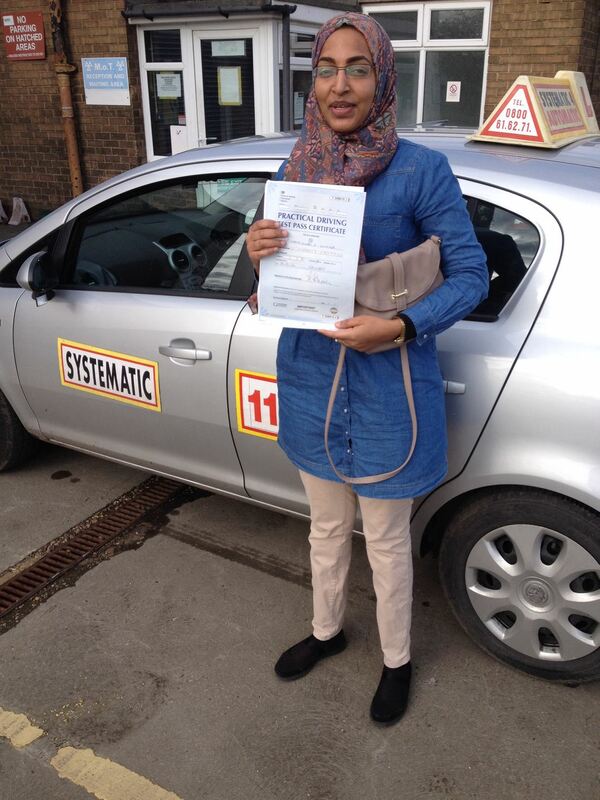 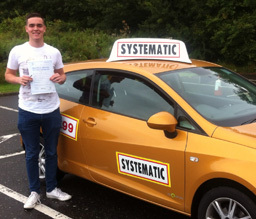 So, just why not find an Instructor in your local area and Learn to Drive with Systematic. 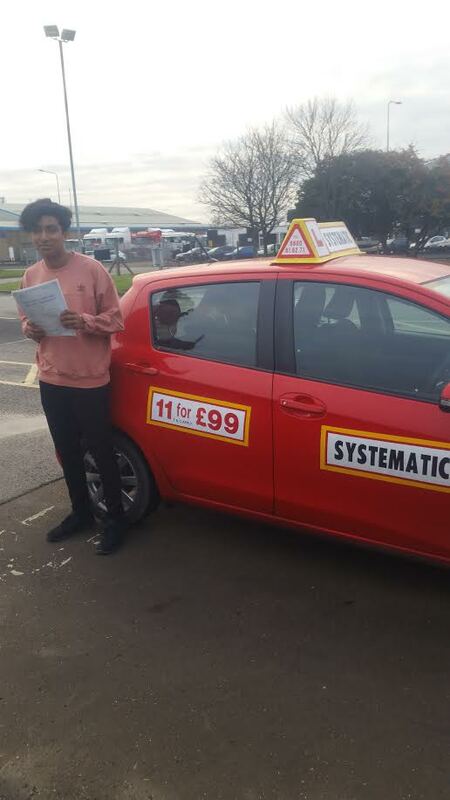 Prices vary per location. 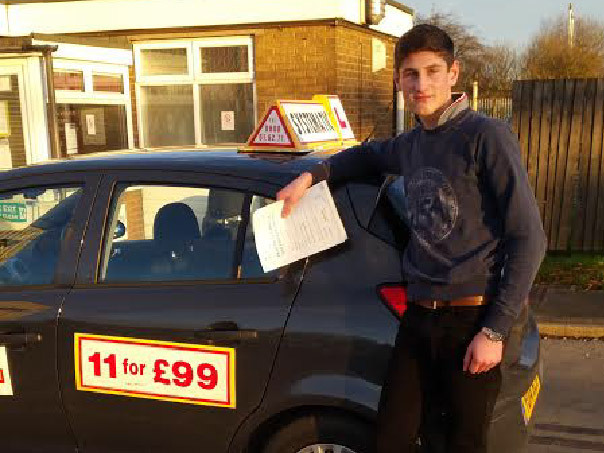 Please see your towns page above for single lesson prices.